I agree with you that Netflix has completely changed how we watch television. 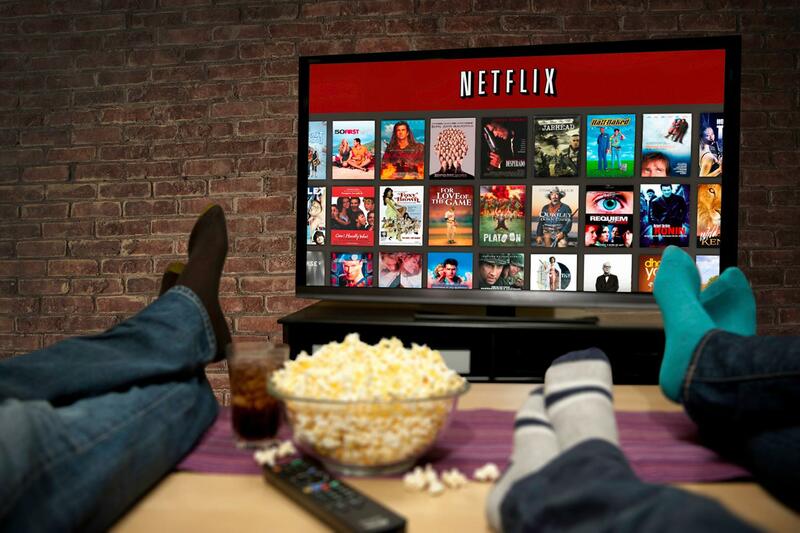 Unless someone is a devout follower of a program, most people will wait until the full season comes on Netflix so that they can watch the full season in a day or two. I like the fact that you attributed Netflix to having a brain, suggesting shows that we may potentially like. Without us knowing, Netflix has kept an inventory of our interests.